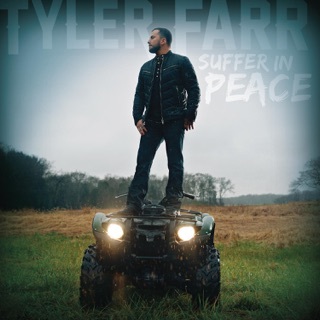 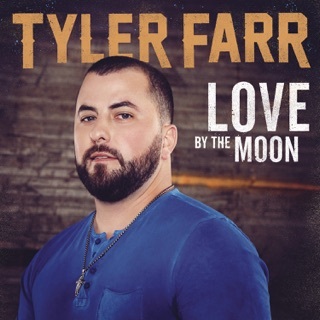 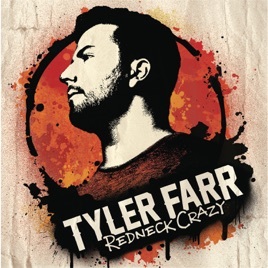 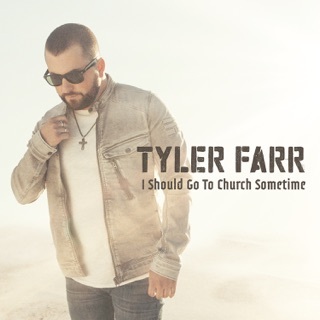 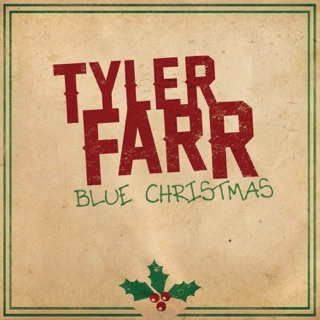 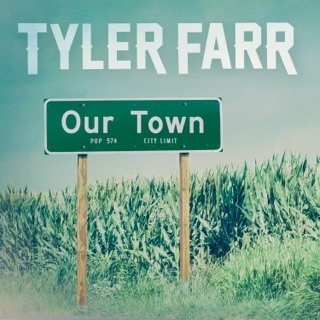 Tyler Farr laces his foam-drenched party anthems with a splash of heartache and regret while churning out a mix of modern pop/country and classic Southern rock. 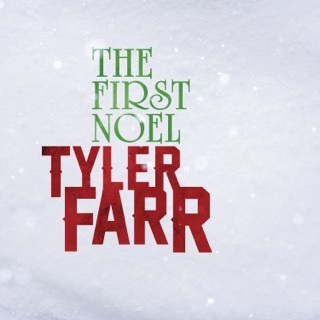 He gives his celebrations of lowdown fun and morning-after misery the ring of actual experience. 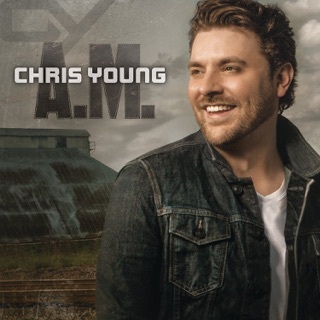 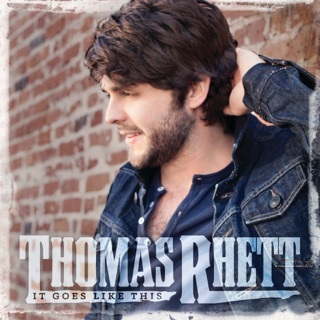 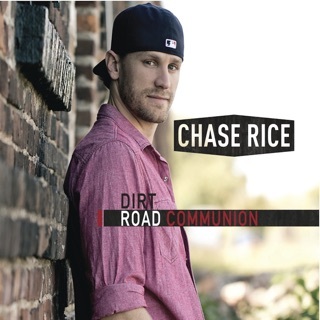 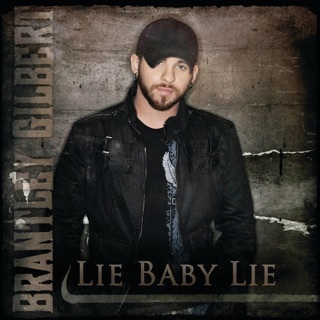 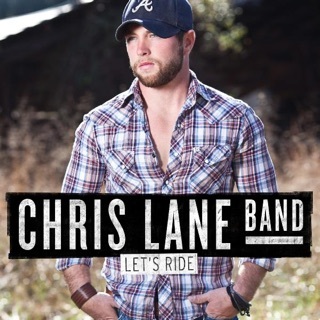 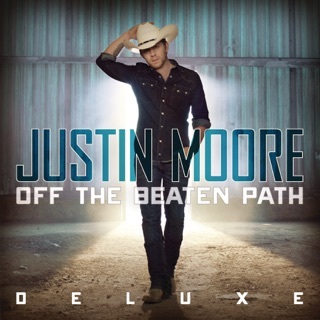 “Dirty,” “Makes You Wanna Drink," and “Chicks, Trucks and Beer” (the latter featuring Colt Ford on guest vocals) are the sort of steamy anthems that beg to be cranked up at a riverside tailgate bash.